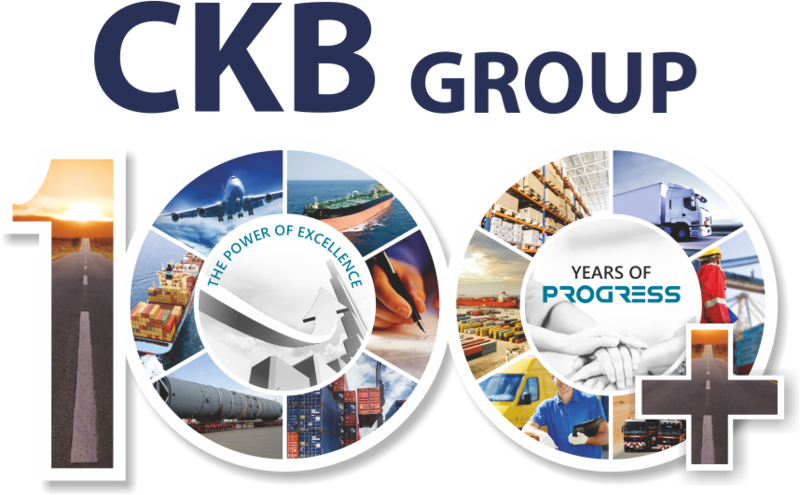 Through years of expertise CKB has created an excellent and robust freight consolidation business vertical. 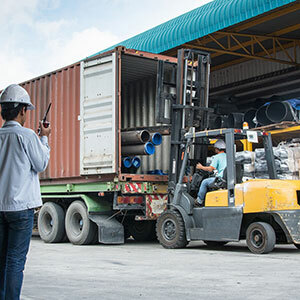 Offered through its group company AXIS Shipping, the service offers an extremely cost effective way of managing and delivering low volume cargo, by consolidating multiple shipments into one booking. CKB has an excellent track record in handling LCL shipments and with the support of its extensive agent network it can guarantee delivery to almost any destination. It also offers its clients the advantage of a strong ICD network, selection of containers plus assured and swift transit times. The service offers complete supervision from pickup to crating and loading. It also ensures cargo safety at every stage resulting in a consolidation service that is truly reliable.